The Pasha lace up mesh heels are one of the must-have shoes of the season. 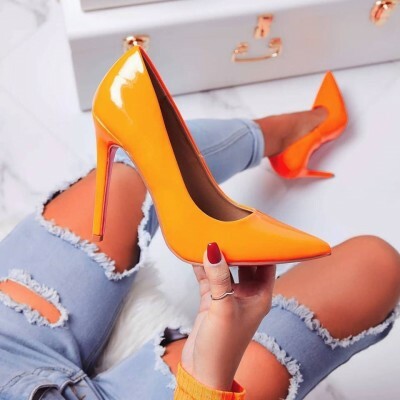 Featuring a stiletto heel, ankle tie detail and mesh detailing – thse shoes are nailin’ all this season’s hottest trends. Day or night – these shoes are gon’ make sure you slay every day, girl.